At Danzart we wish to positively impact every student who passes through our doors and cultivate their beliefs in themselves as individuals. In the performing-arts; we will inspire our students to be passionate, lay strong foundations, exceed their own personal excellence with self- acceptance. We aim to develop artistic and creative potential. The bigger they dream the higher they will fly! Let Danzart take your child on a journey of dance and enter the magical world of stage and performance. Danzart has been part of the community since 1996 and has developed into a very successful and highly regarded Dance Studio. We offer a wide variety of dance styles for all ages and abilities. Located in Seven Hills Brisbane Qld. A welcoming, passionate and close-knit Danzart team who promotes a sense of community for students and parents alike. Encouragement in self-motivation, grace, poise, confidence, and self-discipline. Individual guided mentoring for the dedicated dancer. The combined knowledge, experience, and philosophy of the Danzart Team who endeavour to promote the best possible dance education, in a safe and nurturing environment. At Danzart we aim to inspire and support the development of our students whether their goals are recreational, vocational or professional. The Danzart staff is a qualified team of teachers who share the same passion for nuturing the student's joy of dance. At Danzart we coach our own student teachers in every aspect of becoming a highly trained dance practitioner. Danzart also employs many varied guest teachers who bring a wealth of accredited knowledge and experience to the studio. 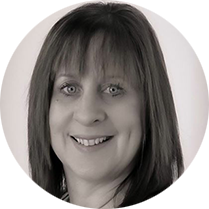 Kellie is a dedicated and passionate Dance Facilitator with 30 years experience in the industry. 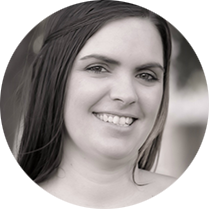 Coupled with full time Dance Training and professional dance experience, Kellie has become a creative and motivated Dance Teacher with a great desire and passion to training young Dancers. 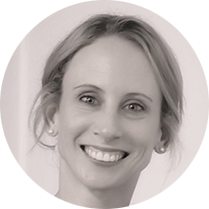 Kellie strives to continue to direct Danzart in the latest styles and trends of the Dance Industry and has highly skilled professionals teaching alongside her. "I believe that every student should have the opportunity to experience the joy of dance." Kym has had a many and varied successful professional dance career. Kym with her partner Les Livesey developed their own Adagio and Aerial Act "Majestic". 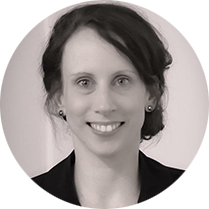 Cathy Smith has been involved with Danzart Studio since 2005. 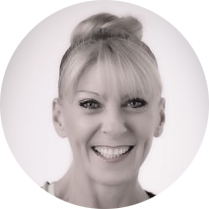 Along with a professional dance career in dance, Cathy has over 25 years of teaching experience. 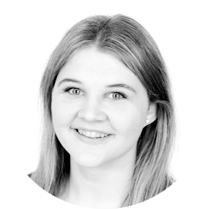 Cathy’s energy and dedication to her classes are proven with outstanding eisteddfod and exam results, with her strengths in Tap and Jazz. 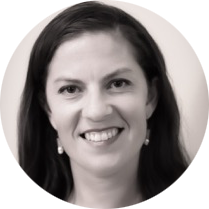 “As a mother of 4 I have an understanding of the support and encouragement needed to ensure that all students enjoy learning to dance in a positive way". Tayla commenced her dance training at Danzart Studio aged of 4 and has been trained and mentored in teaching by Miss Kellie. 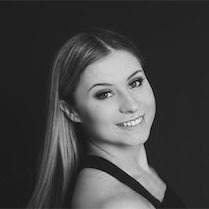 She has been coached in Classical Ballet, Jazz, Tap, Contemporary, Musical Theatre; Tayla has been a significant member of the Danzart Performance Team. "While teaching I create a supportive, encouraging and enjoyable learning environment. Being apart of the Danzart community has allowed me to make lifelong friends and I consider Danzart my second home and family". Contemporary, Jazz, Tap and Musical Theatre. Shannon has enjoyed performing in various areas of the dance Industry. "The most fulfilling part for me, is to see students grow and develop in their skills, watch them attain their goals and flourish in their love of dance”. 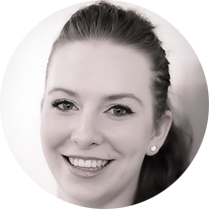 Kimberley has been a much-loved teacher at Danzart since 2004. Trained in most aspects of dance including Jazz, Modern, Funk, Hip Hop, Contemporary and Ballet. She has performed in many and varied professional dance performances. "I like to bring a modern and up to date style to my classes and focus on technique and helping each student grow as a dancer whilst having fun". Ela has been a longtime student and teacher of Danzart Studio, she is trained in Jazz, Contemporary, Classical Ballet, Musical Theatre, Hip Hop and Tap. Ela completed full time dance at Urban Dance Centre Sydney and is a part time student of Raw Dance, Brisbane.Ela has had the opportunity to work with leading indusry professionals both as a student and in the professional performance arena.
" To pass on my experiences and create new ones for my students is extremely rewarding. I allow my students to imagine and create for themselves, not only guiding them to be empowered and confident dancers, but great performers". Kirsti is extensively trained Classical, Contemporary, Jazz, Hip Hop and Tap. 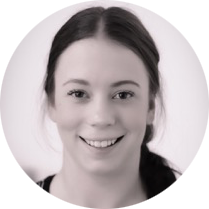 Kirsti has completed countless assessments in all dance styles she brings a greater understanding of teaching dance through her coursework including dance education, choreography, and drama. 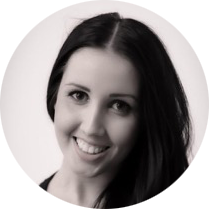 "As a dance teacher, I endeavour to inspire my students in each lesson. I wish to enrich my students lives through dance the way it has enriched mine". 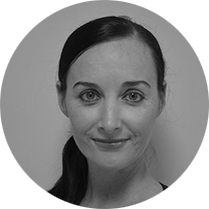 Tish is a qualified Primary school teacher and mother of three sons and commenced as a student at Danzart in 1999. Tish has been trained in RAD Classical Ballet, Jazz and Contemporary. Miss Tish aims to teach much more than basic dance movements she encourages her students to discover how their bodies move and learn skills they can use in many different areas of their lives. Skills such as listening, taking turns, concentration, coordination, as well as social and emotional skills; all of which improve students’ preparation for life at school and beyond. Multiple Placings, championships, awards and scholarships achieved at dance Eisteddfods in Brisbane, Ipswich and the Gold Coast. Royal Ballet’s production of the “Wolf Works”- Zara Ibrahim. Queensland Dance School of Excellence.